Juices and smoothies are loaded with nutrients and antioxidants that are beneficial for the body. It is important to take note of the juice or smoothie one is consuming to get the best out of it. It is recommended that fresh juices and smoothies to be taken without refined sugar added, instead dates, stevia and fruits like apples or oranges could be used to sweeten the drink. Additionally, a number of fruits used in making a smoothie or juice are also very important. Balance is the key; you would not like to end up with a full orange, two apples, a mango and pineapple in one 500ml cup, which would be too much sugar (fructose) albeit natural, instead balance it out by adding green leafy veggies like baby spinach, kale, etc. and spice it up with ginger or cinnamon. It is important to get the best out of these fruits and veggies without overdoing it. About sweetness: avoid sugar! Seriously, instead opt for natural candies like dates, and sweeteners like stevia if you are making green smoothies and if you are mixing it up with fruits, apple would be a perfect one to use. 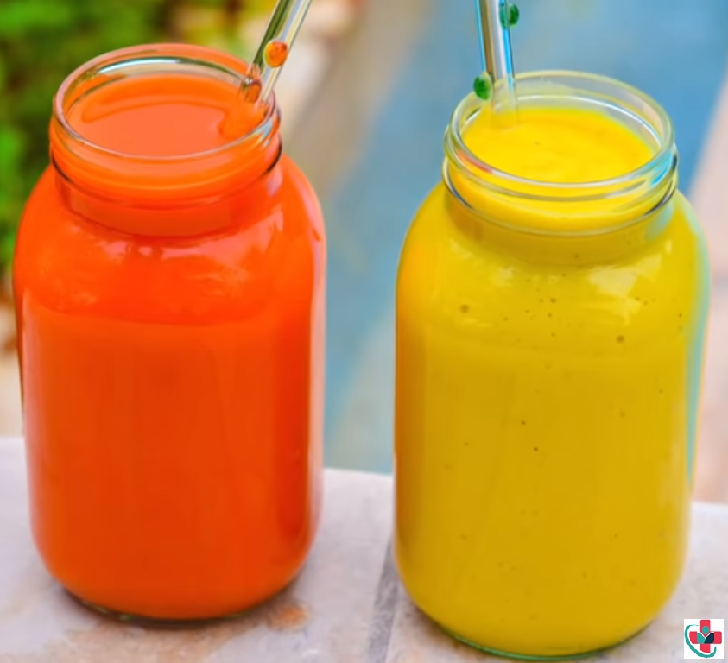 About ice cubes: so you want to make your smoothie really cold, but you don’t want it to be runny either, how about you cut fruits like bananas or mangoes and freeze them? They make smoothies really creamy and will also retain the nutrients!